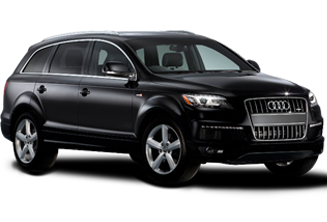 Lavish creature comforts and cutting-edge innovation are expertly woven into every corner of the spacious, ergonomic environment of the Audi Q7. Both versatile and intuitive, everything you need is clearly visible and easily accessible, allowing you to enjoy the luxury of the ride to your desired location. 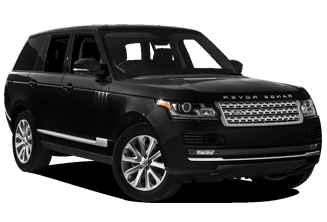 Its boxy shape allows for a very airy and spacious feel, which Range Rover has refined to the point where you’re no longer really in a vehicle, but rather a nice luxurious lounge chair looking down on those that dare to look up. The leather seats are wide and comfortable, the materials and trims are top notch and there is plenty of space inside to seat four adults in comfort. It’s not just regular leather either. It’s so insanely soft to touch you almost don’t want to sit on it.